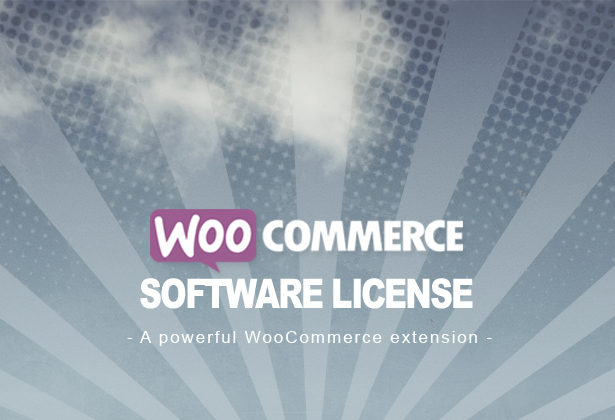 The WooCommerce Software License plugin provide an easy and secure way to manage product licensing, software update, maintenance and protection. 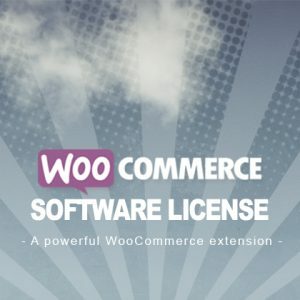 The WooCommerce Software License include an API module which facilitate software activation, de-activation, evaluation check, update. Prebuilt integration code examples are provided through the package, so any software can include licensing functionality, key activation with a minimum effort. Help support is available by our software engineers. Licence keys can be generated through integrated interfaces, this can be done automatically and manually by client or administrator. A licence can be set-up within admin product page and contain different settings like maximum keys, allowed instances / domains for a licence key etc. The plugin is created to be run as out of the box solution, no changes / updates are required anywhere on theme or other code. Additionally this come with default styling for the front and admin interfaces so everything will display on the same style as other areas.